In the hills looking out over Burbank and the East Valley, Wildwood Canyon offers an active hike and some great birding. The property’s box canyon is home to myriad of species of wildlife and native plants, some of them rare and endangered. Birds commonly seen include the California quail, western meadowlark, towhee, red-tailed hawk, Bewick’s wren, Bullock’s oriole and white-tailed kite. 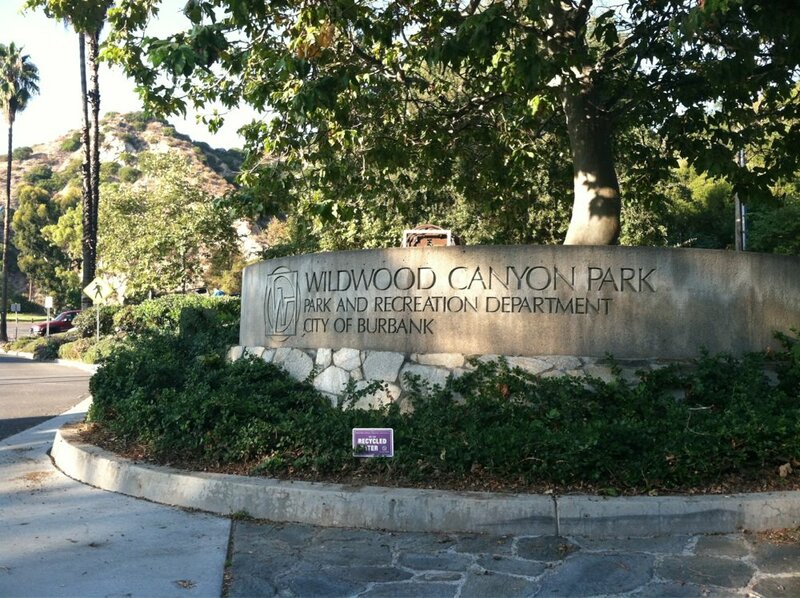 Other bird species found in Wildwood Canyon include the Cooper’s hawk, sharpshinned hawk and rufous-crowned sparrow. 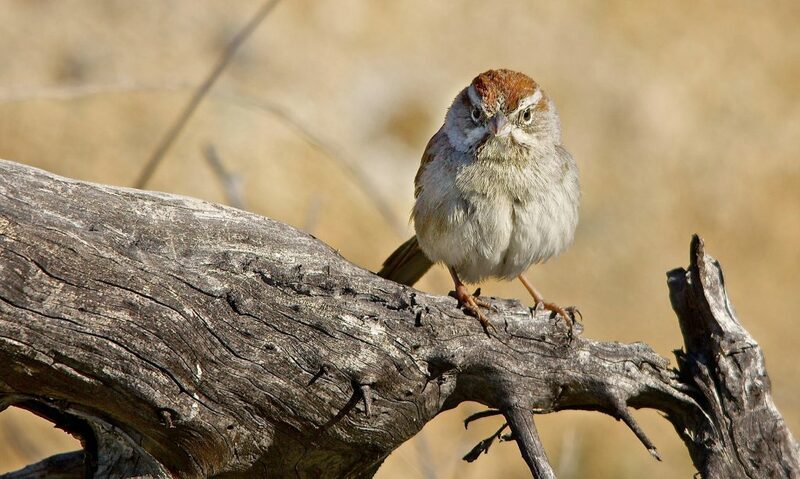 Visitors may also see the deer mouse, cactus deer mouse, California vole and dusky-footed wood rat. Mule deer and desert cottontail share Wildwood Canyon with bobcats, black bears, gray foxes and skunks. Cougars use the canyon as a travel corridor. Reptiles found in the park include several types of lizards, the coastal western whiptail, western skink and California whipsnake. The red-diamond rattlesnake is a reptile species of special concern. Directions: From the I-5/Golden State Fwy. N:Take Exit 146A toward Olive Ave. merge onto E. Angeleno Ave. and turn left onto S. 1st Street, then take the first right onto E. Olive Ave.
From I-5/Golden State Fwy. S: Take EXIT 146A toward Verdugo Ave. Turn left onto S. Front Street, which will become E. Verdugo Ave. Turn left at the first light onto S. 1st Street then take the 3rd right on to E. Olive Ave.
Continue 1.3 miles on E. Olive through downtown Burbank and up the hill. Turn left onto N. Sunset Canyon Dr. Go .5 miles and turn right onto E. Harvard. Drive .4 miles skirting the golf course and meet at the entry kiosk area. Extra binoculars are available. Leader: Mike Mc Horney.